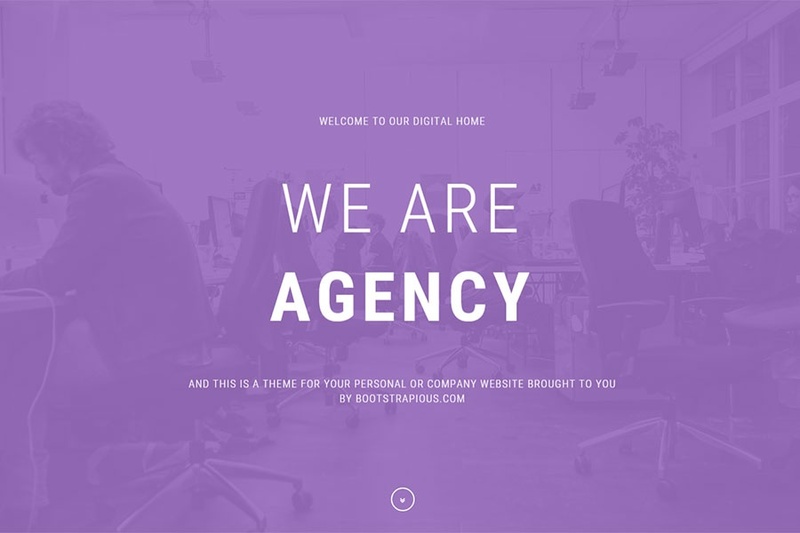 Agency is our new free portfolio theme that comes with 7 predefined colour variants. You can use it for your agency or personal portfolio. Agency is built with Bootstrap 3.3.2, therefore fully responsive. It contains nice intro picture with colour overlay, scrollspy and sticky navbar, styled Google Maps, styled contact form and much more. Check out the live preview!